A very nice section in tonight's Gardeners' World on Streptocarpus. 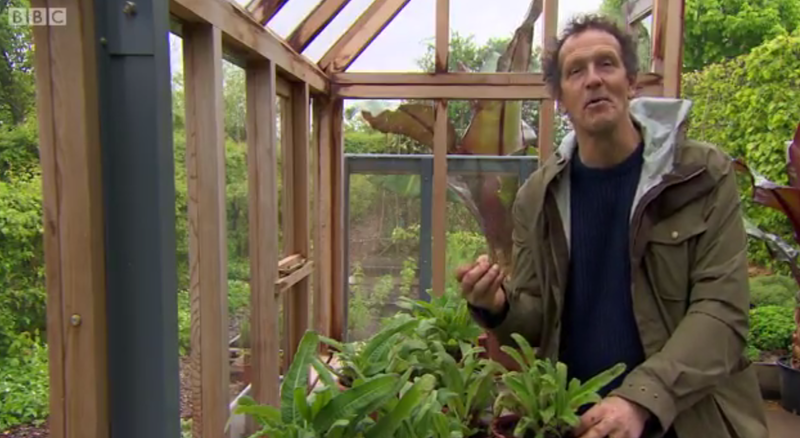 Monty​ pots up the Streptocarpus 'Crystal Ice' he got from us last year, and the programme goes to South Africa to learn about Streptocarpus species' natural habitat. Scroll 3.50 into the programme.